Are you looking to have extra security at your home or business? Look no further than Pro Line Fence. 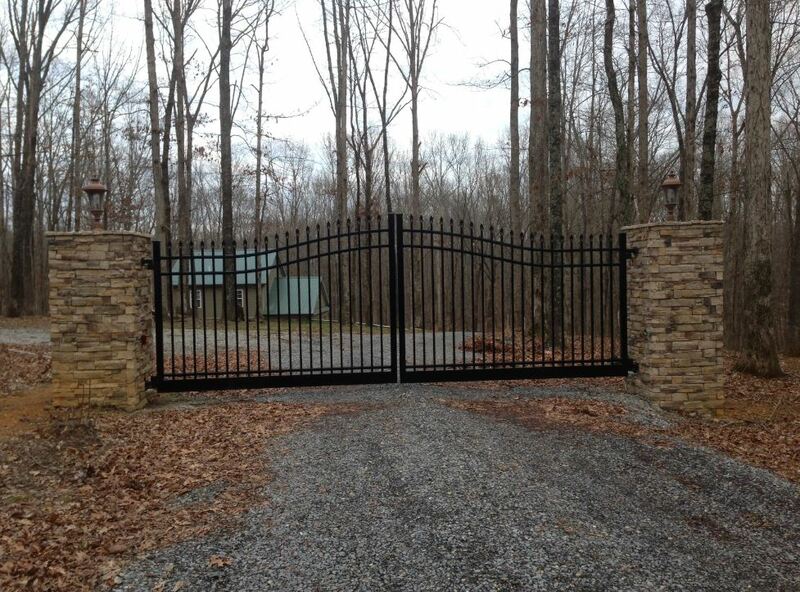 We offer a variety of gates and operators for a variety of needs. 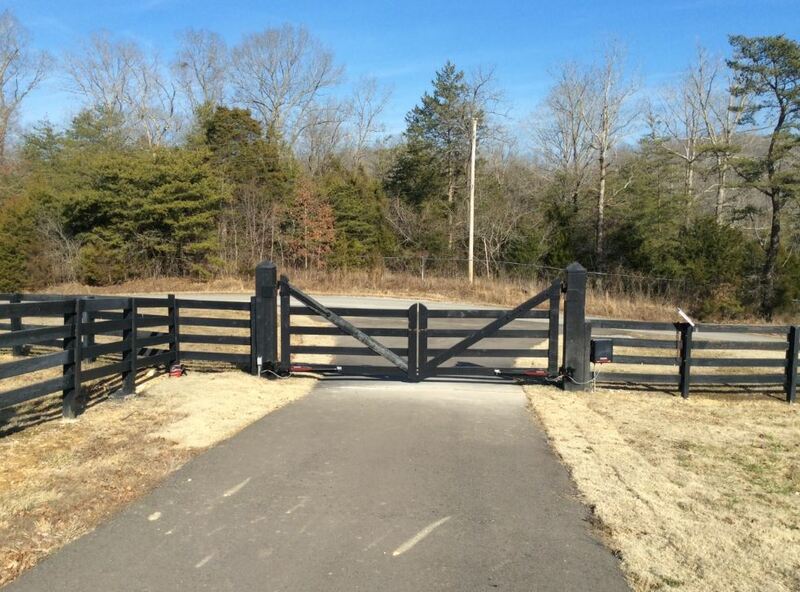 Our gates can be added to perviously standing fences, or can be installed along with one of our many fencing options. 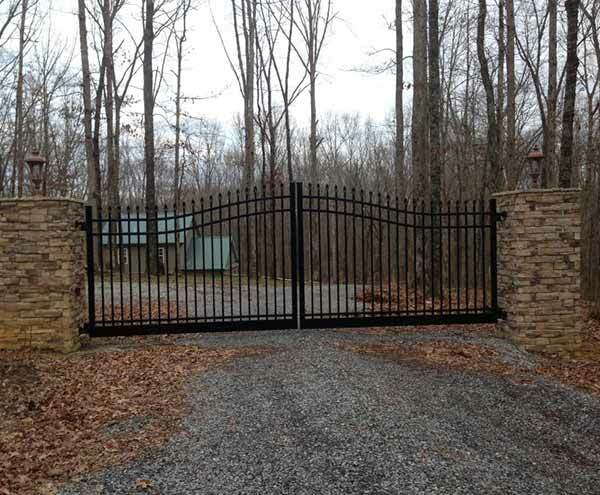 Residential Gates – Homeowners often purchase automated gates for the purpose of security and added privacy. This will limit the amount of vehicles that can enter your property, which is a benefit to those who live on busy streets. If the automated gate is added to a perimeter fence, this will ensure your children and pets are safe. 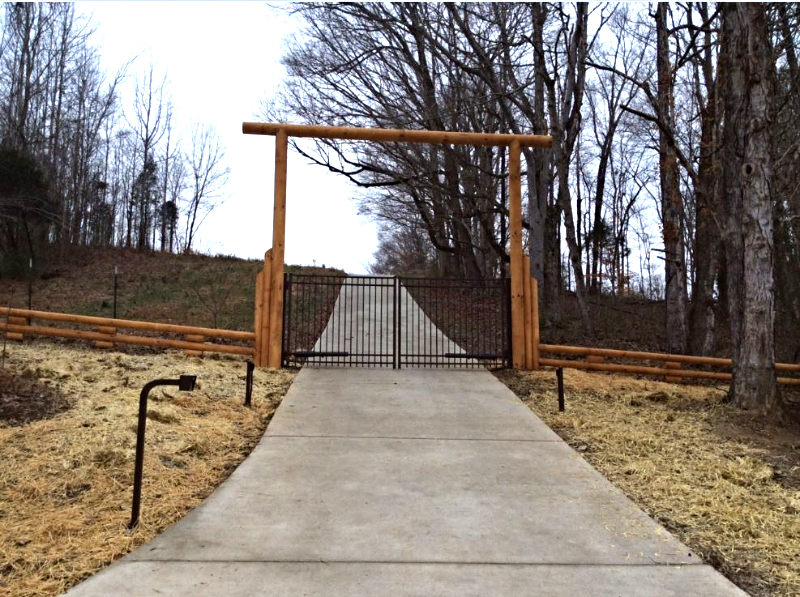 Gates and operators are also a great addition to any estate or farm as it allows a property line to be established, while also allowing convenient entry. Beyond the safety feature of these gates comes the aesthetic. Our gates are manufactured to enhance the look of your home. 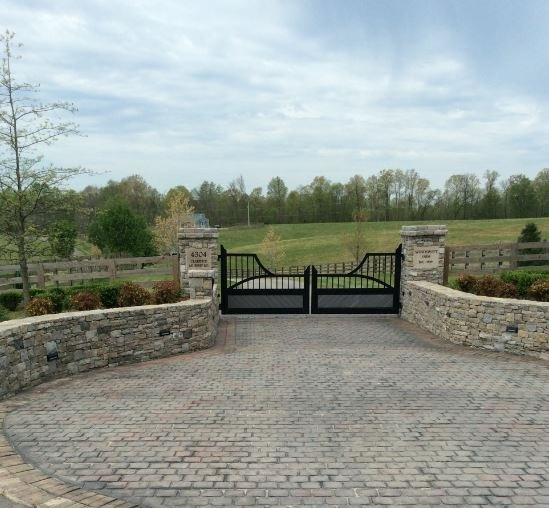 We work with YOU to determine the style and size of gate that is best suited to your needs. 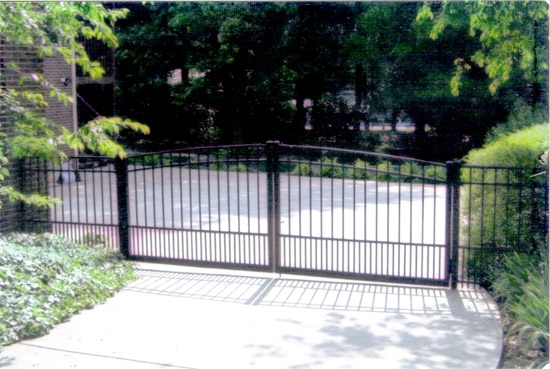 Commercial Gates – There are several uses for automated gates when it comes to commercial properties. A fully-gated residential complex offers a sense of security and luxury, which is sure to draw potential renters or buyers. Parking facilities with a durable gate and an efficient operator will build credibility with customers. Lastly, a commercial business that requires restricted access would largely benefit from exterior security. No matter your need, Pro Line Fence can help. There are different grades of aluminum fences. Make sure you use our product which is American made and has a psi of 35,000. Make sure you get the right type based on your needs. We only use the best baked on powder coating to make your fence last longer. Manufacturer lifetime warranty on all Elite Fence products.